I’m always on the look out for great quality resources to use at home for learning and Bible study. Here are ten of my personal favourites. Story of the World. This is a much-loved read-aloud in our house. It provides a basic overview of world history. Volume I, which we currently use, starts from the first Nomads up to the last Roman Emperor. However, the series takes you right through up to modern times. It has a companion activity book which I also love, but this is quite expensive and I might not get the successive ones as I don’t feel we’ve made enough use of it to warrant the cost. How to Draw. This is a lovely clear book, which even non-artists like myself can follow and produce great results. It also contains snippets of information about each animal, which gives this book bonus points! Flags of the World. When I first got this game and read the instructions I was disappointed. It sounded boring and difficult, and not well suited to helping the kids learn. But I was very wrong! Prince and Princess both love this game, and often choose to play it together. Princess can now recognise most of the flags of Europe and have at least a good guess at the capitals of each country, too. Pop-up, Pull-out Picture Atlas. I adore this beautiful, fun atlas. It has a pop up globe which spins, and each continent has a pull out page with countries and capitals, as well as lists of landmarks and features for each country, flags, population and language info. It’s a bright, attractive book which Princess often pulls out and pages through just for fun. Building foundations of scientific understanding. I love this basic science curriculum. It covers four ‘strands’ of science: The Nature of Matter, Life Science, Physical Science, Earth and Space Science. Each strand is interwoven with the others to provide a comprehensive and broad understanding. It is easy to follow with fun and practical activities. When we do ‘lessons’ from this book my kids think we are just playing games, and they beg for more! Where my Wellies take me. This is a simply BEAUTIFUL poetry anthology. It follows a girl as she walks about her local countryside, with classic poems sprinkled throughout. The illustrations are inspirational and the choice of poems delightful. Multiplication.com This is a free maths games website, which focuses specifically on times tables. It has been great for keeping the fun in maths, and Prince and Princess have certainly learnt from it as they have played. Unfortunately, it does have advertising which is not always ideal. We get around this by minimizing the screen and adjusting the window size to block the ads from view. Jolly Phonics readers. Although Prince has passed the stage of using readers, Princess is not quite done with them yet. I have never tried any other reading curriculum, but I have been so happy with Jolly Phonics that I have never needed to look around. These readers are designed to work with the rest of the Jolly Phonics resources, but I have found they work very well on their own. Princess is currently working her way through level three, and she is a very competent reader for her age. Kindle. Owning a kindle has transformed our read aloud time. We suddenly have instant access to many classics – FOR FREE! So far we have enjoyed The Jungle Book, Five Children and It, Pollyanna and are half-way through The Secret Garden. Read with Me Bible and Adventure Bible (NIrV). These are lovely beginner Bibles. Princess got the ‘Read with Me’ Bible for Christmas, and I am impressed with its balance of detail and child centred text. Prince ‘graduated’ to his first real Bible after he finished his Jolly Phonics readers, and the NIrV is a lovely transition translation. My mother-in-law recently made this DELICIOUS soup. It’s cheap and high in vitamin C, and even my brother loved it. My kids begged for more, and Prince even asked to have it for dessert instead of cake. Now that has GOT to be a winner. Turn these stingers into something great! 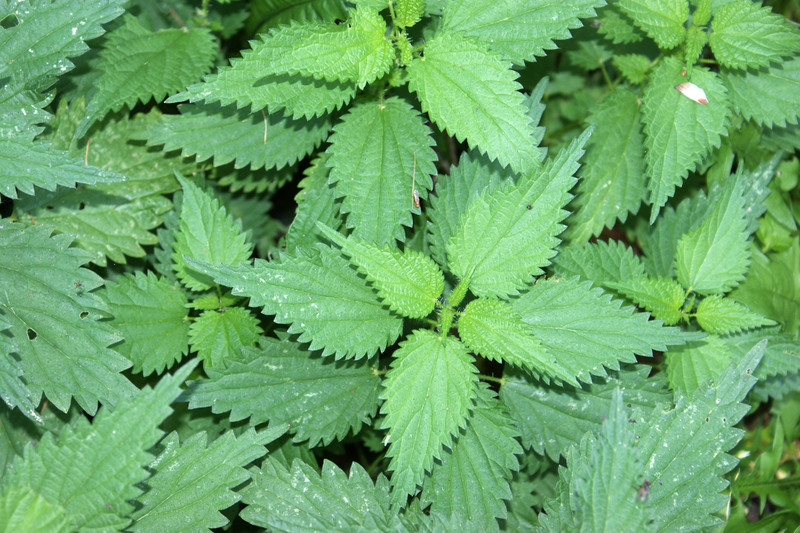 Spring is the perfect time to collect lovely fresh nettles. So get your gloves on, take the kids foraging and follow this simple recipe. Enjoy! 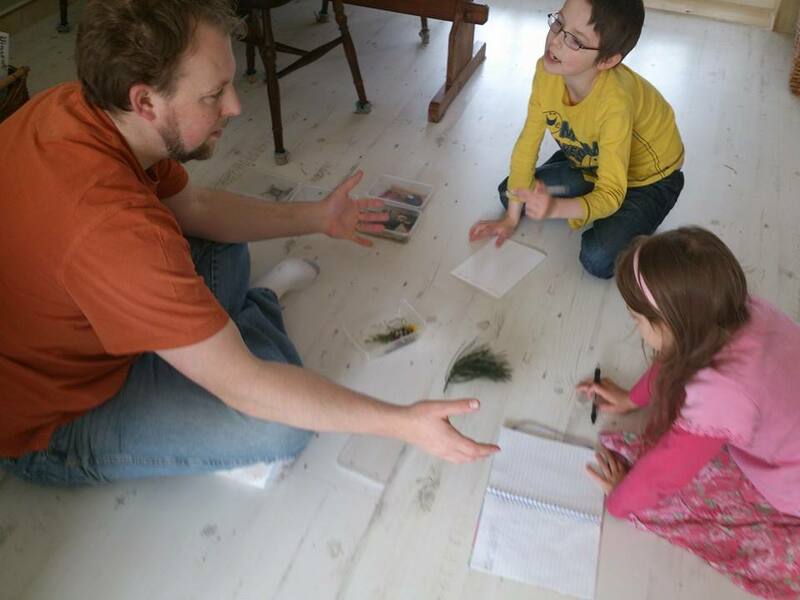 Collect nettle tops (wear rubber gloves!!) – break off about the top two inches of nettles (try to find some in a good location where dogs are less likely to have weed on them (ew), and preferably away from a main road where fumes will have polluted them). Bring them home and take off the leaves, discarding the stalk. Thoroughly wash and rinse the leaves, then set aside. Chop and fry up onions in a large pot. Add chopped potatoes and cover with water, stock cubes and salt. Bring to boil then simmer until potatoes are cooked (around 5-10 mins if potatoes are cut small). Add nettle leaves and simmer for another 5-10 mins. Blend all ingredients together and serve!